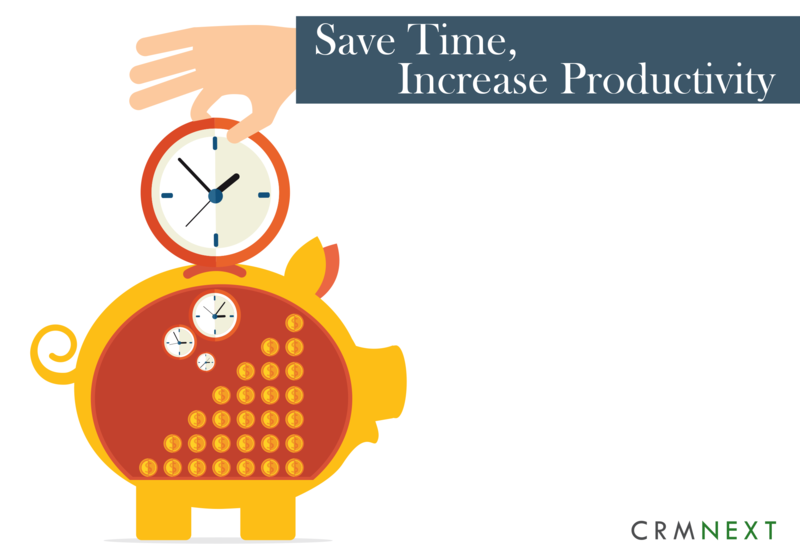 Saving time, that elusive goal that has vexed business professionals and management gurus. Countless treatises have been written by work experts on the effective ways to save time and increase work efficiency. But the pursuit of time has been made easier with the entrance of agile CRM solutions. With its help, businesses are now empowered to conduct their daily affairs efficiently and effectively without wasting time and money, which could be invested elsewhere. With less time and effort, businesses are now poised to leverage more delightful customer engagement. Meetings are usually held to discuss progress made on potential customers who have already been contacted and what needs to be done to ensure they maintain their customers and seek newer ones. This wastes a lot of time which could be channeled elsewhere. A CRM software documents all the details of previous communication with customers. The information is easily accessible to those who need thus making meetings for such purposes unnecessary. What's more, with smart task allocation to members with automatic deadline settings, you never have to manually track progress. Training a new sales team requires investing a lot of time coaching them. It can take days or weeks to completely equip them. A CRM software reduces training time since most of the processes will be automated. The only training required will be on how to use the software to access required information and check on daily progress. Guided onboarding ensures that the users will not miss key steps and will always remain up to date about the latest developments. Spending your evenings at the office buried in admin paperwork is very stressful. This makes the workforce less productive due to fatigue and spending most of their time in repetitive tasks instead of focusing it elsewhere. Using a CRM software comes in handy as it enables you to automate most of the process and you will only be required to do what is really needed. If most of the administrative work is done manually, there may be some error which forces you to repeat some of the processes. however, with the CRM solutions, process execution is accurate, thanks to intelligent digital designers. A CRM platform, with its intelligent integration engines, brings together different applications on a single screen. Multiple systems, be it external or internal, are easily integrated, no matter how complex the IT structure is. This reduces coding efforts and results in enormous savings, both in terms of time and resources, which can then be fruitfully diverted elsewhere. Using the best CRM software will increase productivity and boost profits made. It is a perfect metaphor for the saying 'time saved is profits earned'.